So you’ve been busy thinking about all the wedding suppliers you know of who are excellent at their jobs and definitely need to be recognised for their commitment to their customers and contribution to their corner of the industry. 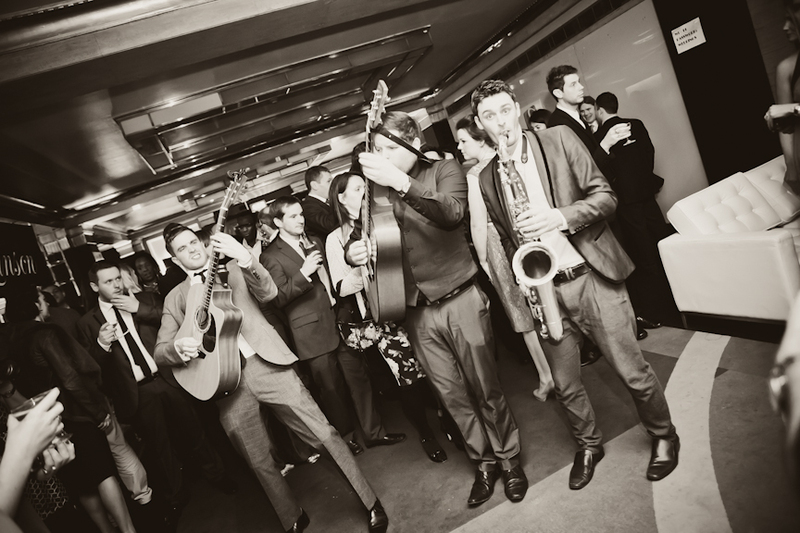 Now you need to know how to nominate wedding businesses for The Wedding Industry Awards. Because we want you to shout about as many amazing wedding businesses as possible, we’ve tried to keep the business of nominating short and sweet. 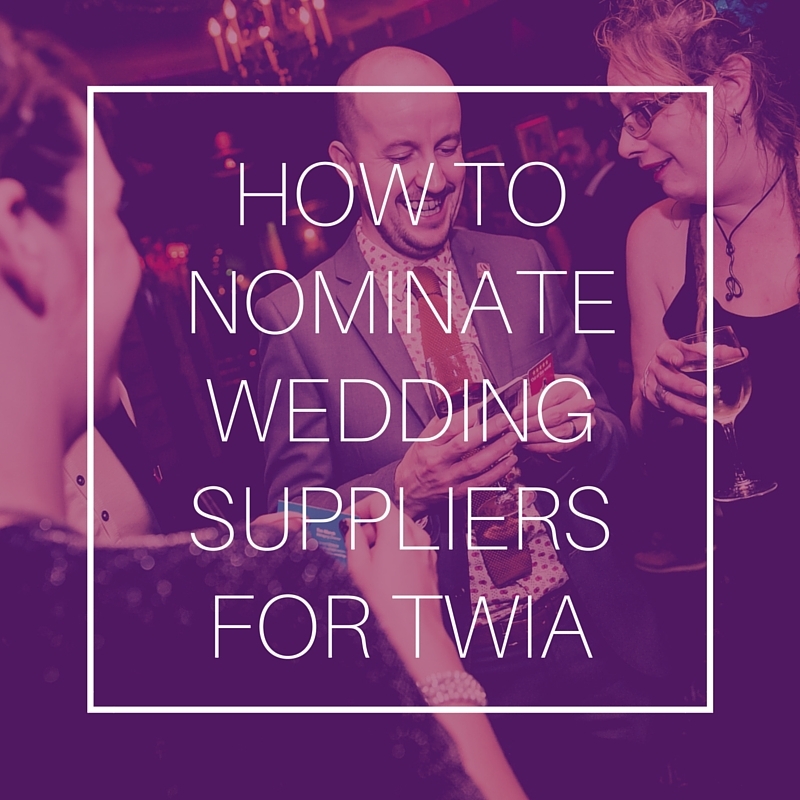 There’s no limit on how many people you can nominate for TWIA, so once you’ve completed the nomination form, please do go back and repeat the process for as many talented creative wedding entrepreneurs as you like. Head to The Wedding Industry Awards website. On the Nominate page you will find a series of fields to fill in about the business of your choice that you wish to nominate. It’s ok if you don’t have all the details, as long as we have the key information (company name and email address) we can do the rest. There’s a comments section within the Nomination form that allows you to wax lyrical about the business you’re supporting. This is your chance to let TWIA know why you think this supplier deserves a look, but these comments will also be copied in to the email we send the company in question, so you can express your gratitude for them in this section. Enter your details and press send! 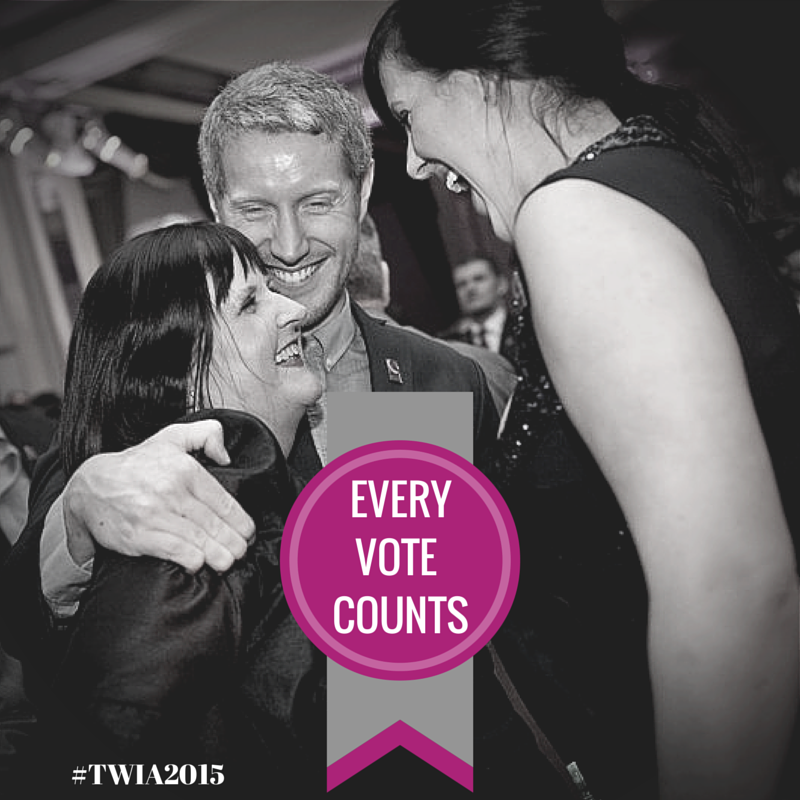 We’ll get in touch with the business to let them know that you’ve nominated them and try to persuade them to enter TWIA2016. You can keep nagging until they’ve signed up! So, it’s as simple as telling us who the wedding supplier is, how to get hold of them and why you think they deserve an award. It’s an undisputed fact that suppliers who receive nominations get a warm, glowy feeling inside at the thought of someone putting them forward for an award, so don’t delay: nominate today!